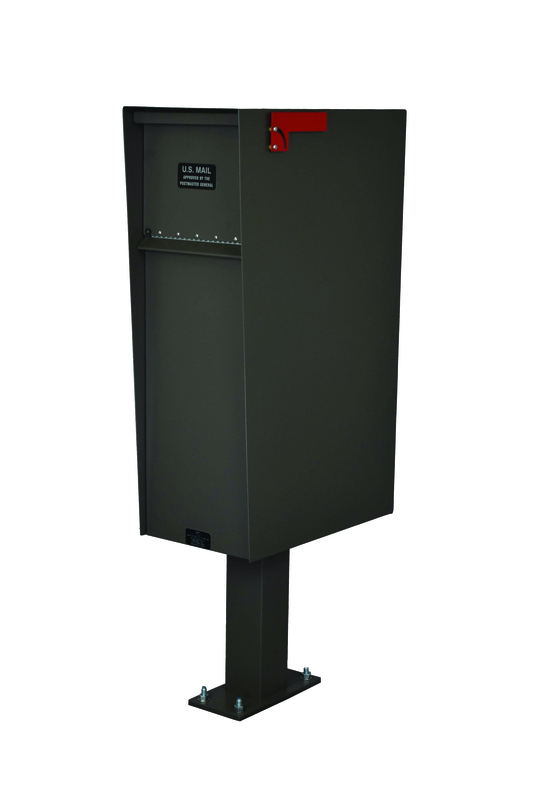 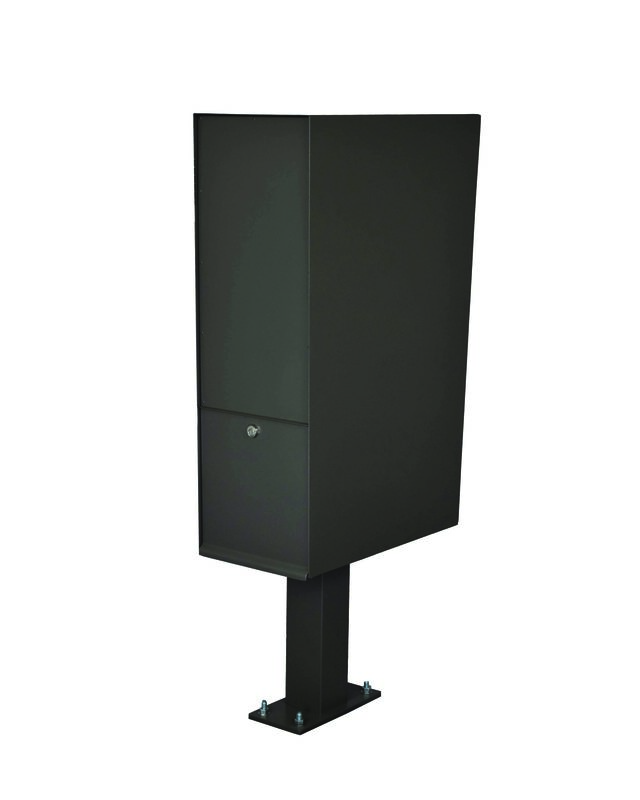 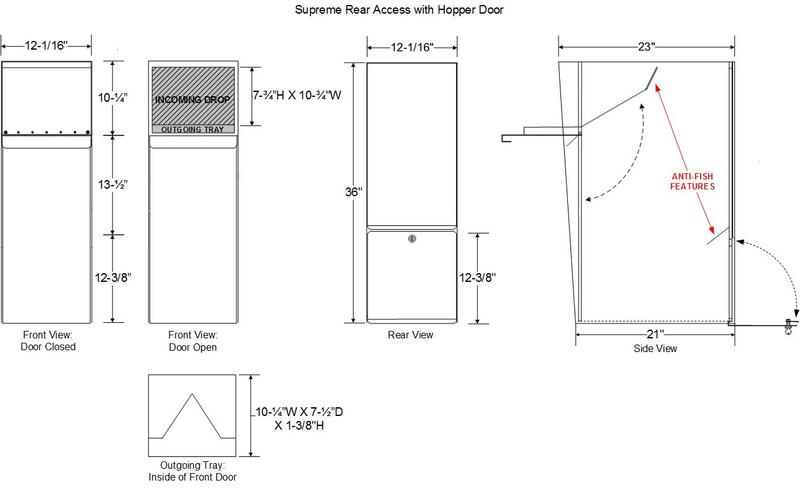 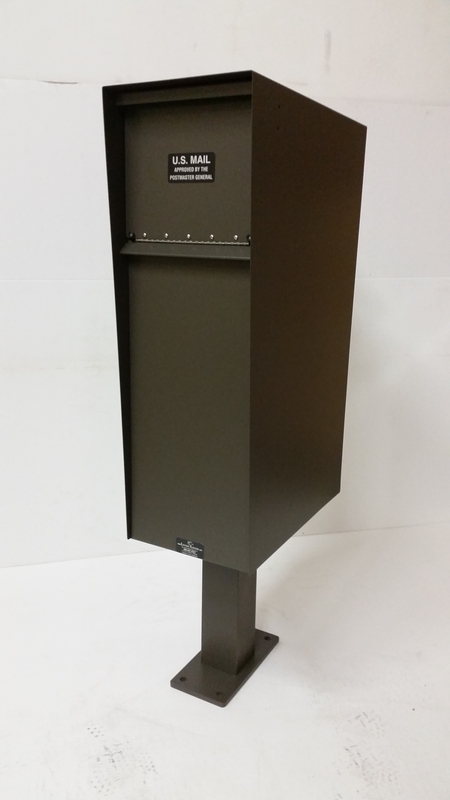 The Supreme Rear Access Letter Locker® is the largest mailbox we offer and is great for installations near dangerous or busy streets as you can retrieve your mail from the back of the box. 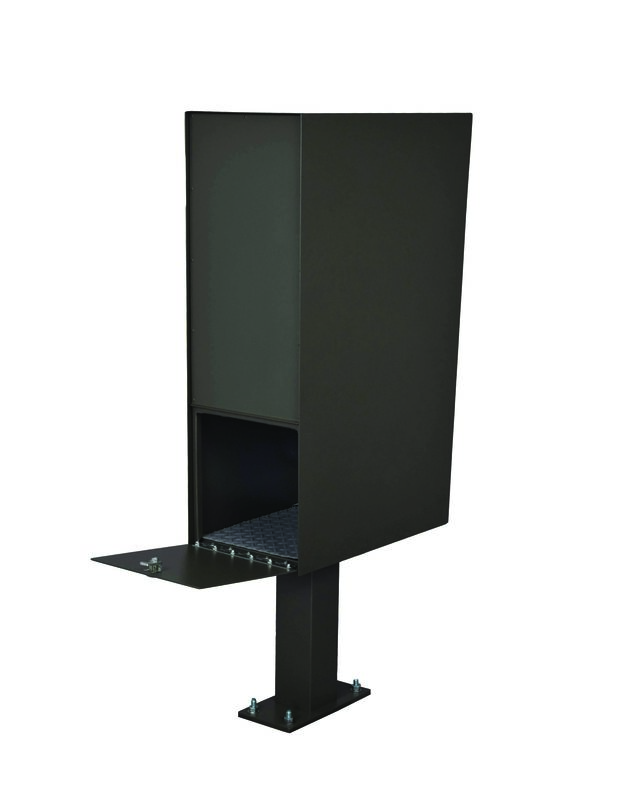 It holds up to 4 weeks of mail and will accept small packages. 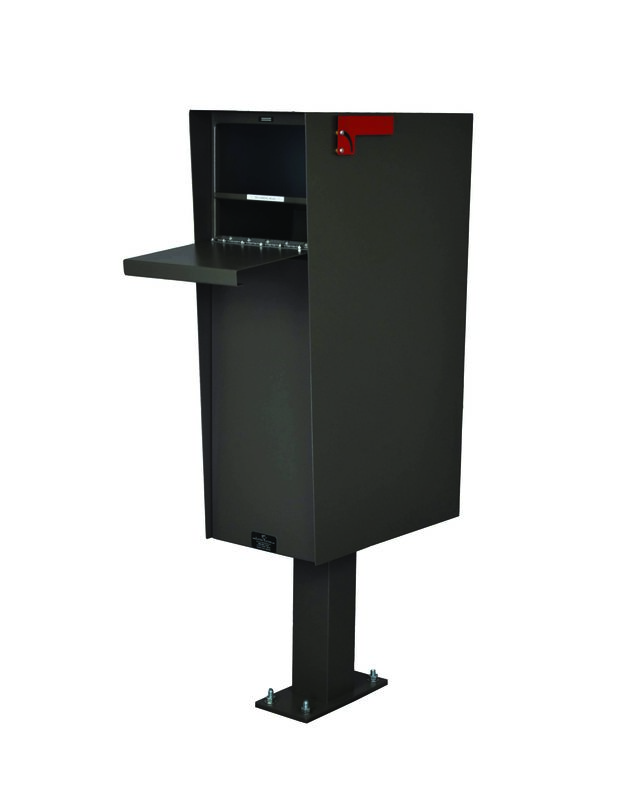 This model is great for businesses or travelers, as there’s no longer a need to hold your mail at the Post Office.